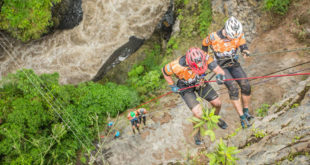 The team movistar terra adventure continued to maintain as an absolute leader of the race during all stages, and after having completed the route in 55 hours with 22 minutes reached goal and became the winners for second year of the Competition with major editions of adventure worldwide. During the dawn of the third day of competition, several elite teams are still performed the trekking stage of 41 km. The climate helped a lot to enable teams to move forward without inconvenience, although these last two stages were considered the strongest for both categories and where there could be several positions reached. 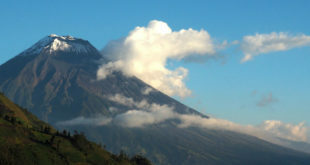 Elite Category should also complete 39 km of bicycle to the community of pondoa, make the last transition to trekking by completing 19 km to the shelter of the volcano volcano and ending at the sangay hotel in the city of bathrooms. 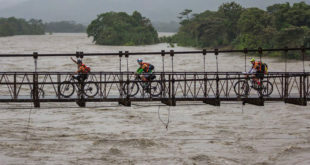 Movistar Terra adventure repeats the feat achieved last year, becoming a second occasion in the winners of an edition of huairasinchi movistar. 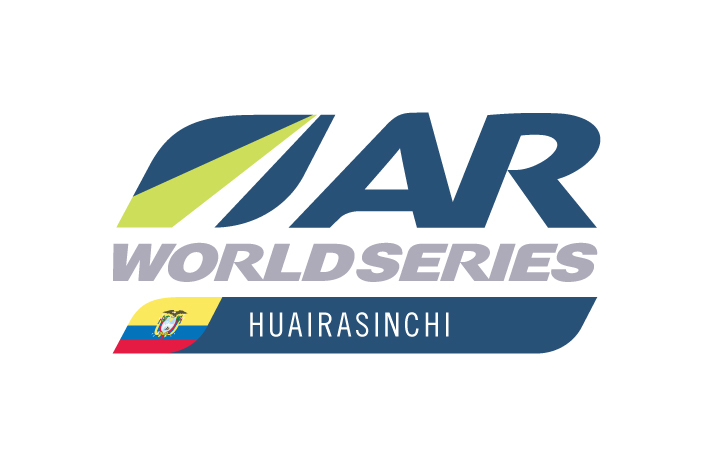 They crossed goal at 17:50 PM ON 3st day of career, in 2 da location arrived team fairis uniandes at 23:40 and moved Ecuador as third place. Of adventure several teams have been arriving from the afternoon until night to goal, the 1st team to cross was dearing globetrotter at 16:05 pm, followed by yanakuri and nortrailer. Although it is not official results, the organization must assess penalties and road compliance. 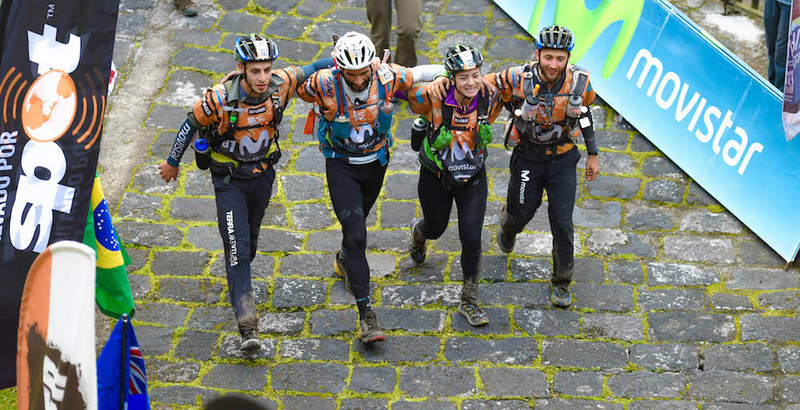 Members of team Movistar Terra adventure are Joaquin Lopez, Victoria Calisto, Felipe Munchmeyer, Nicolas Miranda.